We’re back from 5 weeks in Germany, The Netherlands, and the UK. Many thanks to our crew, the venues, and last but not least all our fans who supported us so enthusiastically. Now we’re ready for tomorrow night’s Halloween bash in San Rafael. Come on down! Join us on Friday the 13th when we return to the Potawatomi Casino. We’ll be back at Thunder Valley on Friday, February 24. Tickets onsale Saturday, October 29. Unaware of his sterility, Joe Saul’s wife commits adultery so her husband can have his long-desired child. October 25, 2016 — First time novelist Chris Stevenson is busy researching and planning a sequel to his historical work of fiction The Drum of Destiny, which won the prestigious Grateful American Book Prize earlier this month. 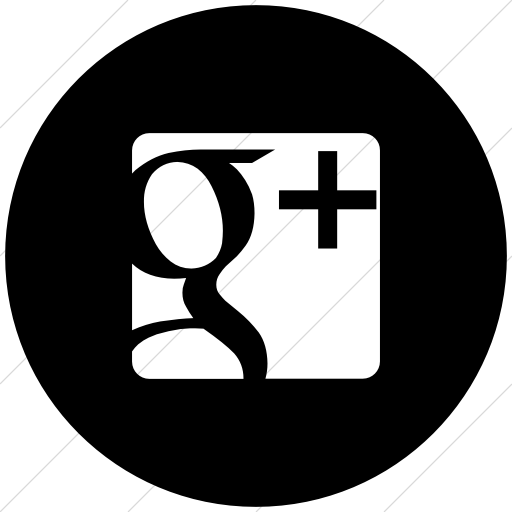 In fact, he has four more books in mind for his character Gabriel Cooper, a young boy on his way to join the Continental Army during the American Revolution. It’s an ambitious undertaking considering the fact that he vows to keep his stories as accurate as possible, a task that will require a massive amount of research. It will not be easy for this Indiana attorney, a former air transport pilot, who lives on a 40 acre working farm in the small town of Clarks Hill and manages a ninety minute round trip commute to his Indianapolis office. 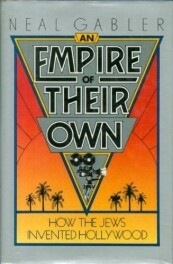 “Here’s a man who, like many of us, was bored to distraction in history class when he was in school but got hooked on the events and personalities that shaped the founding of our country,” says David Bruce Smith, who teamed up with Dr. Bruce Cole, the former Chair of the National Endowment for the Humanities to create the Prize last year. So intent was the author to use his book as a teaching tool, he developed a teacher’s guide available for download on his website: www.chrisstevensonauthor.com. He says it provides common core standards that help give teacher’s some guidance on how to use the novel in the classroom. 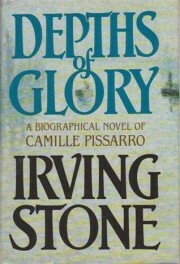 Winning the Grateful American Book Prize has created quite a stir in Stevenson’s life. Media coverage of the award has created opportunities for him to do some author visits at schools in and around his community. 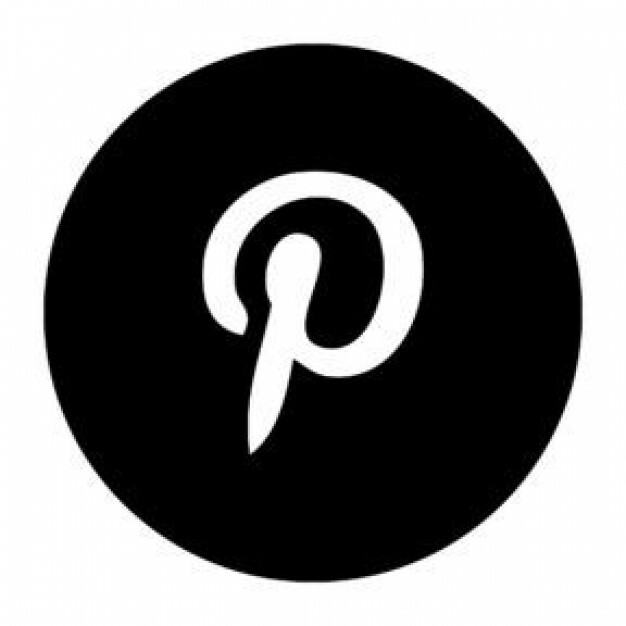 “The reaction about the Prize has all been very positive. It truly is an amazing award and I’m honored that this distinguished panel of judges picked The Drum of Destiny as this year’s winner,” he says. Booth Tarkington’s, THE MAGNIFICENT AMBERSONS; the 1919 Pulitzer-Prize winning novel shows the decline of a wealthy family–in part from the introduction of paved roads. 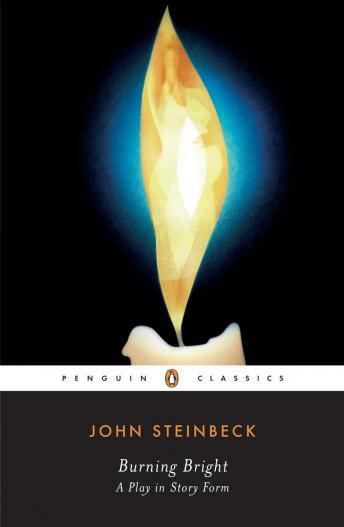 John Steinbeck’s, BURNING BRIGHT: A PLAY IN STORY FORM; Unaware of his sterility, Joe Saul’s wife commits adultery so her husband can have his long-desired child. 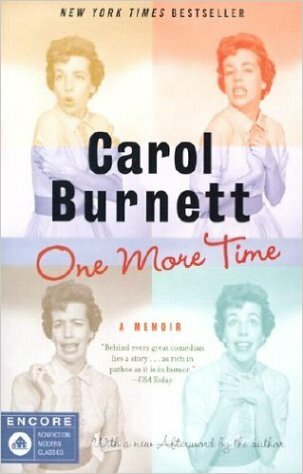 Carol Burnett’s, ONE MORE TIME: A MEMOIR; from near poverty in San Antonio, to Lucille Ball-like success in television, movies, and the stage. 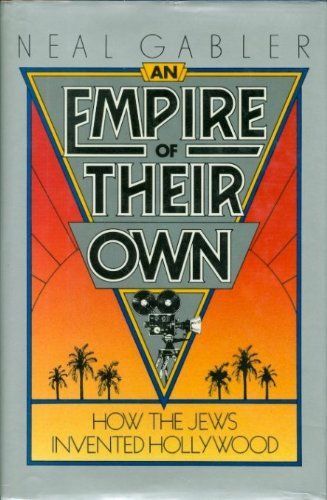 Neal Gabler’s, AN EMPIRE OF THEIR OWN: HOW THE JEWS INVENTED HOLLYWOOD. The stories of the Studio Bosses: Harry Cohn, William Fox, Carl Laemmle, Louis B. Mayer, Jack and Harry Warner; Adolph Zucker. 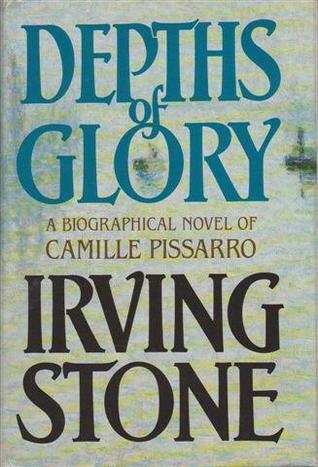 Irving Stone’s, DEPTHS OF GLORY; the life of Camille Pissarro, the Jewish Impressionist–and the author’s last book. Anne Tyler’s, DINNER AT THE HOMESICK RESTAURANT; after a matriarch passes on, her divisive family assembles for a meal. 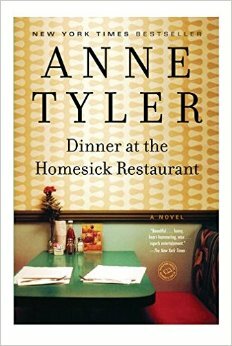 A coterie of lonely-hearts are stuck together in a squalid Mexican hotel. October 10, 2016 — An Indianapolis attorney has won a prestigious national book award for his debut novel “The Drum of Destiny,” a work of historical fiction for young readers set around the American Revolution. 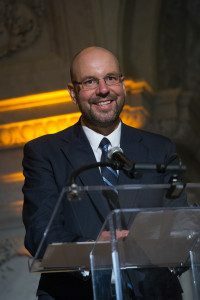 Wilson Kehoe Winingham attorney Chris Stevenson was presented the 2016 Grateful American Book Prize on Oct. 6 at the Library of Congress in Washington. His tale of an orphaned 12-year-old patriot who escapes a house of loyalists to join the fight for the nation’s independence is written primarily for children in grades 4-7. 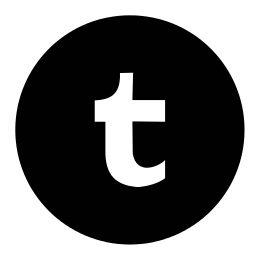 Founded by author and publisher David Bruce Smith and former chairman of the National Endowment for the Humanities Bruce Cole, the Grateful American Book Prize was established in 2015 to recognize outstanding works of historical fiction for young readers and to promote history education. The prize includes a $13,000 cash award in honor of the 13 original American colonies. An associate whose practice focuses on aviation and product liability litigation, Stevenson said he worked late at night on the book for about a year, but getting his first book published proved a daunting task. 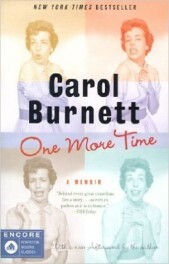 He hired an agent and said it took three or four years and many rejections before publisher Capstone Young Readers was sold on the project. While the book is targeted for readers primarily in grades 4-7, Stevenson said he also envisioned this as a book that adults also would read, either for themselves or to their children. 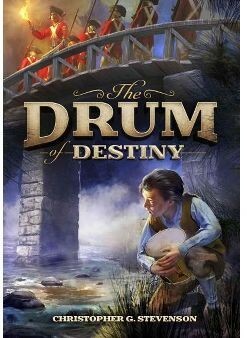 Stevenson said “The Drum of Destiny” is the opening salvo in a series of five novels that will trace the colonial-era adventures of young Gabriel as he grows during the quest for independence. He said the second volume in the series has been completed but a release date has not been set.